Searching for Eclipse Buckhead condos for sale in Atlanta? Located at 250 Pharr Rd, Eclipse Buckhead rises 21 stories high and houses 358 individual condo residences. The building was originally completed back in 2005, so most condos for sale at Eclipse Buckhead still maintain a fresh look and feel that’s hard to ignore if you’re someone who is looking for the right move-in ready condo. With the exterior of Eclipse Buckhead being mostly glass, condos inside feature huge floor-to-ceiling windows with spectacular views of the city, which to some is one of the building’s best attributes. Floor plans at Eclipse Buckhead generally feature one or two bedrooms, and it’s location of course is hard to top and situated close to all kins of shopping and dining. 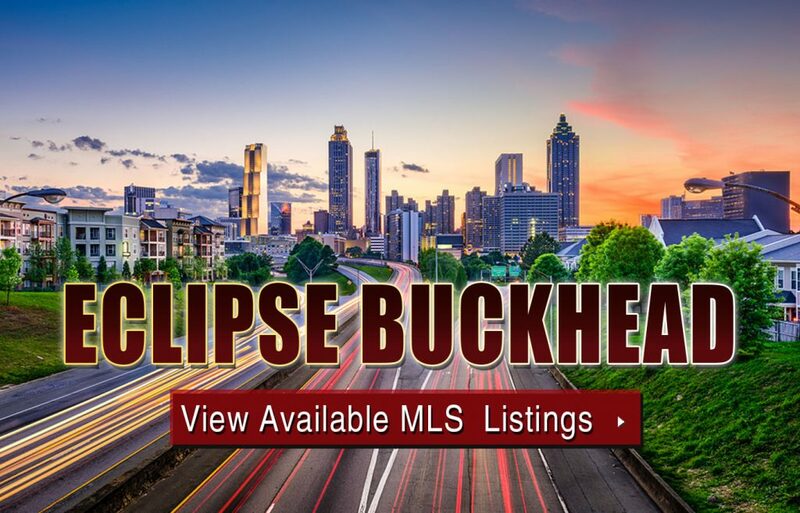 If you’d like more information about Eclipse Buckhead condos for sale in Atlanta, give us a call now, or click below to start browsing available listings currently featured on the MLS. Listed below are recently closed sales at Eclipse Buckhead. Whether you’re thinking about buying or selling a condo at Eclipse Buckhead Atlanta, checking to see what other comparable properties have sold for in recent weeks and months provides helpful insight into current market conditions within the community. For more information about Eclipse Buckhead condos for sale or for a complete list of recent condos sold in the neighborhood, contact The Zac Team today! Can’t find what you’re looking for in Atlanta’s Eclipse Buckhead community? Start browsing other Atlanta real estate for sale or give the Zac Team a call at (404) 564-7200 for help with your new home or condo search today!